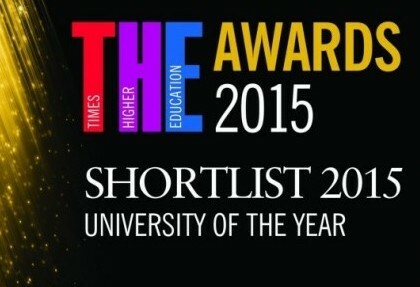 Your favourite university has been shortlisted for the Times Higher Education ‘University of the year 2015′ award! 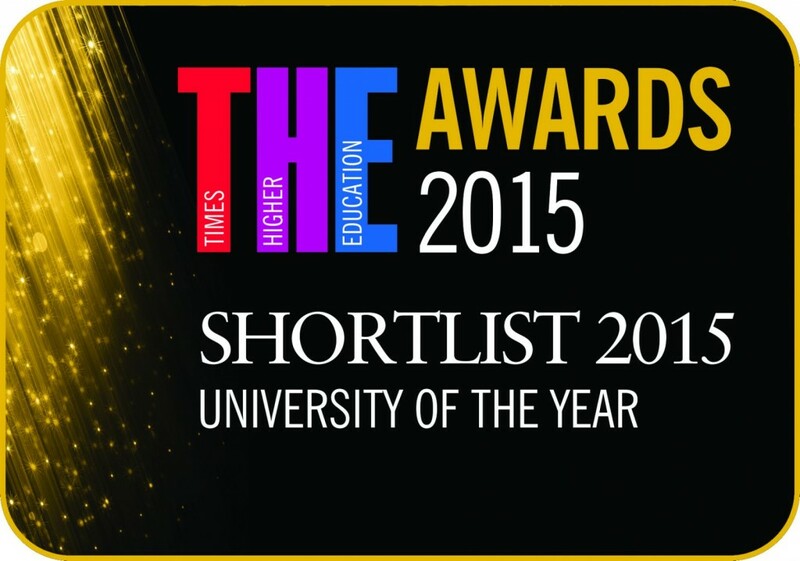 We are the only modern university to be nominated this year, shortlisted alongside five other universities from across the UK. Now in their 11th year, the awards are designed to highlight the ‘talent, dedication and innovation‘ of the people behind the success of higher education in the UK. From great teachers to innovative research breakthroughs, the awards categories are vast; ensuring every aspect of the higher education sector is covered. However, it cannot be denied that the biggest award of the night is ‘University of the year’. This monumental accolade is awarded to the institution that has ‘demonstrated exceptional performance in the past academic year‘ including ‘evidence of bold, imaginative and innovative initiatives‘. As you know, Coventry University is rapidly going from strength to strength. We received the ‘Modern University of the Year’ accolade in the last two ‘Times and Sunday Times Good University Guides’, and have watched our performance in individual categories soar up the league tables. With this strong performance behind us, a brand new Science and Health Building opening in 2016, and our revolutionary faculty restructure this year, unCOVered believes that Coventry University absolutely deserves to take the Oscar for University of the year – 2015. Could Coventry be the next City of Culture? 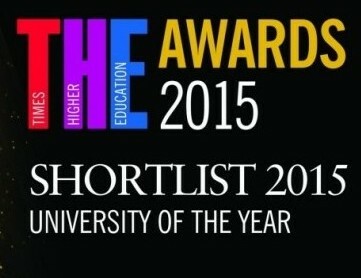 Coventry voted the UK’s ‘Top Modern University’ AGAIN! 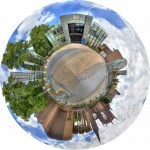 ← Coventry University is changing!